Join a gym. Start jogging. Go for walks more often. 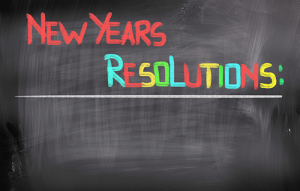 Perhaps one of the reasons we think of our health for New Year’s resolutions is because it falls around the holidays. All of the treats and hearty meals make us feel particularly unhealthy around the holidays and New Year’s gives us the chance to change for the better. Accounts receivable teams can make a similar assessment of the health of their organizations. Since customers are the backbone of success for many organizations, accounts receivable is in a unique position to improve the health of the business through customer relations. Like the treats and second helpings of meals during the holidays, there may be things like late, missing, or duplicate invoices that occurred the past year that may have had a negative impact on your relationships with valued customers. 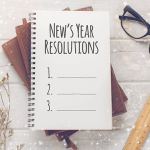 These problems may have been more prominent during busy periods like the holidays so the new year is a good time to reflect on these issues. For AR teams that deal with SAP transactions, your manual processes are a great place to start. Winshuttle for Finance can help accounts receivable teams automate their SAP processes and remove the issues that may be impacting customer relations. 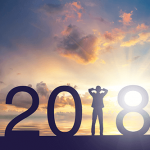 Improve the health of your business in 2018 with Winshuttle!